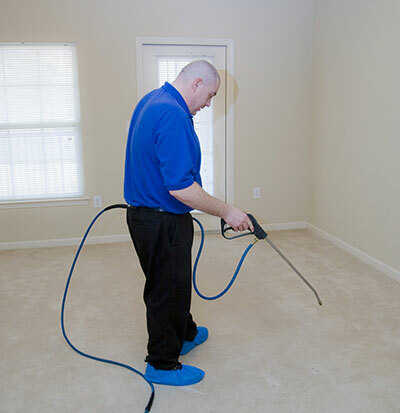 Ingleside, TX residents have a professional carpet cleaning company within their midst. It’s Corpus Christi Carpet Cleaning Pros! We work hard for our clients, and (according to some of them) we’re nothing short of miracle workers! When you call us, we’ll get started immediately by evaluating your carpet in every possible way. Our team will ask you some questions over the phone whenever possible, but if you don’t know the answers, that’s ok! We’ll also send a team out to personally evaluate the carpet to make sure that we use the right products for your carpet. For example, many people don’t know if they have synthetic or natural fiber carpet. If you built the house or had the carpet laid, you probably will remember, but for people who purchase or rent a house, there’s really no way for them to know unless they are carpet experts. No worries! Corpus Christi Carpet Cleaning Pros know exactly how to identify the type of carpet you have. That way, we can be certain that we are giving your home the treatment that it needs! Using products and tools that are specially designed for your carpet is the only way we can make sure that you don’t have any residual damage when we’re finished…but that we also completely remove the stains, dirt and allergens from your carpet! 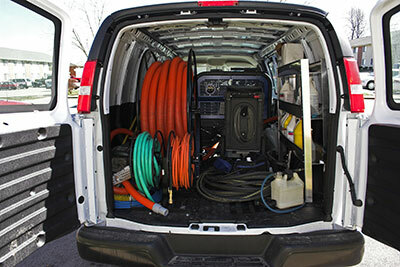 Corpus Christi Carpet Cleaning Pros is the best carpet cleaning team in Ingleside, TX! You can find proof for anything on the internet, but websites are not always the most reliable source for home care tips – or anything else, for that matter. You can find some useful information out there. We’re not denying that; however, when it comes to certain things, you’re better off putting your trust in a living, breathing professional rather than the internet. For example, we’ve seen various sites that will tell you that any stain can be removed from carpet. But when you talk to a professional like the ones from Corpus Christi Carpet Cleaning Pros, they’ll tell you that certain compounds, like wood stain, will not come out of carpet! We know you probably wouldn’t stain furniture in the middle of the living room, but you might spill liquid that would cause the stain to come off and run into the carpet. If you see a website that tells you peroxide, vinegar, hairspray, or ammonia can remove tough stains like wood stain from your carpet, don’t trust them! You may end up doing far more damage with these products which are not designed for cleaning carpet. Instead, call a professional team like ours! We can tell you what the options are for any type of stain, and if it really isn’t possible to remove it, we’ll always be honest and let you know right up front. It’s our mission to serve Inglewood and the surrounding areas with reliable service and honest answers every time! Call today to ask us about your tough stains!